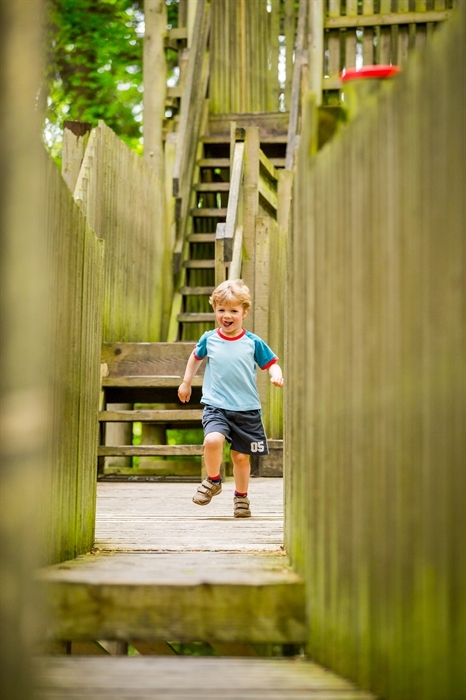 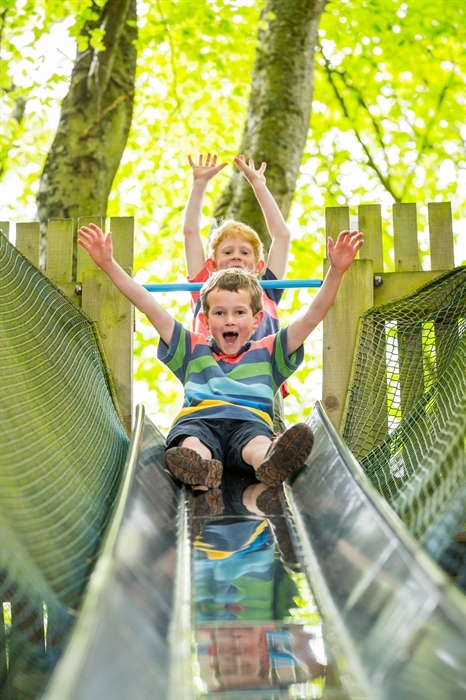 Bowhill - Adventure Playground offers a host of adventures for the smaller members of the family. 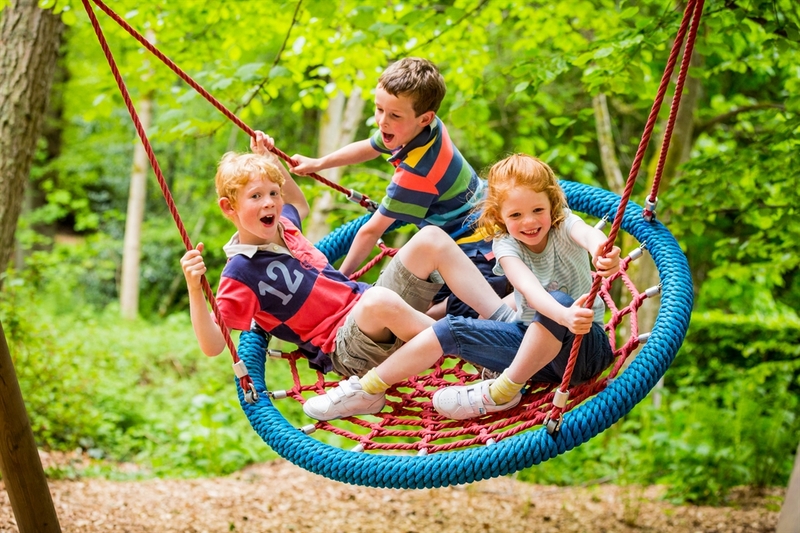 They can take on the challenge of the Adventure Playground and whizz down the high slide or soar through the sky on the flying fox! 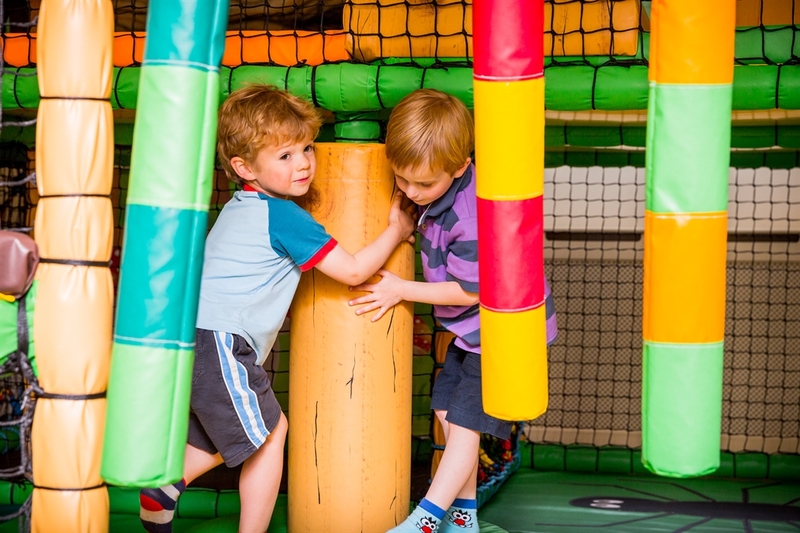 Or if the Scottish weather isn't on our side, Bowhill House has a soft play centre for kids.